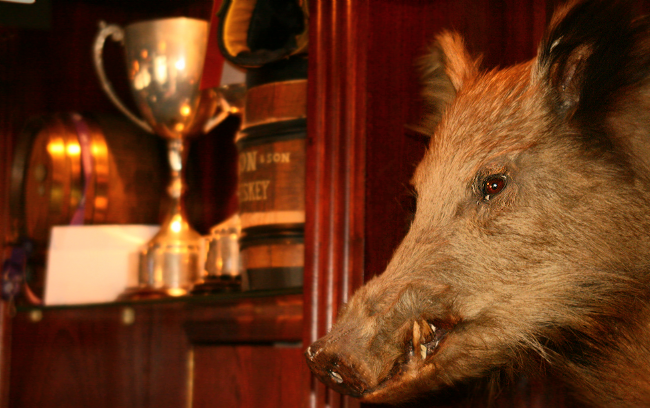 The Boars Head is a proper Irish pub in every sense of the word: great pub grub, pints and punters. 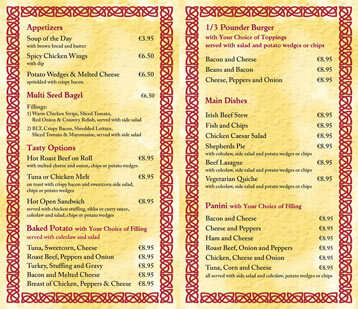 Their specialty is the Irish stew, and we can attest that it’s worth a try. 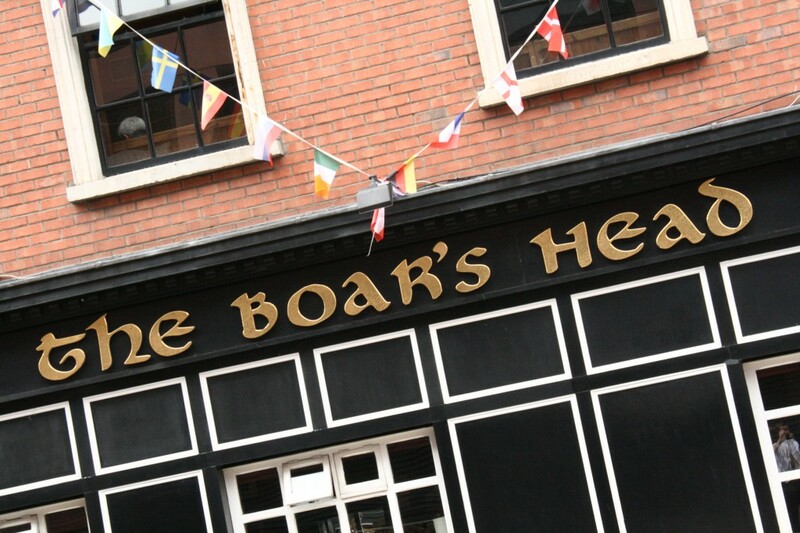 The Boars Head is situated on Capel Street in Dublin’s market area. 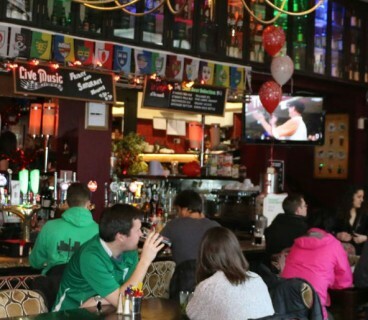 It is a traditional, old style Dublin pub with a Celtic feel. The atmosphere is relaxed and conversational with music playing in the background not imposing on your chats with old and new friends. 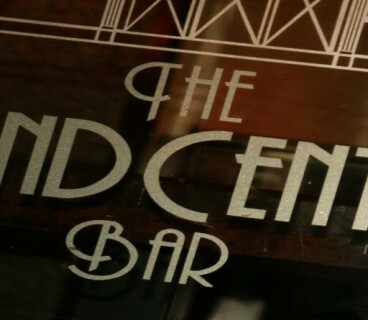 There are two bar areas, the main bar as you enter and a lounge upstairs. The Boars Head is the ideal place to watch Live Sport in as it has two big screens and a great atmosphere on sporting days. The barstaff are friendly and helpful and will give you a warm welcome as well as excellent service from the minute you walk in the door. 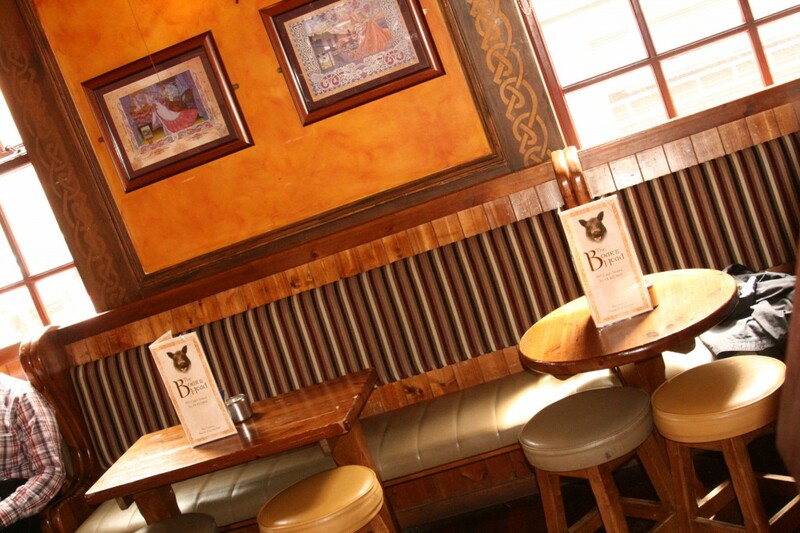 The Boars Head is an ideal place to celebrate Birthday Parties, Office Parties or any function. 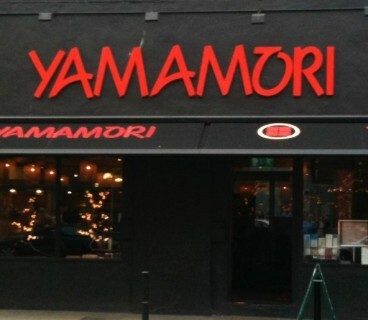 The function room can hold 70-80 people or reserve tables for your group. They offer food catering, mainly finger food – sandwiches and sausages etc.